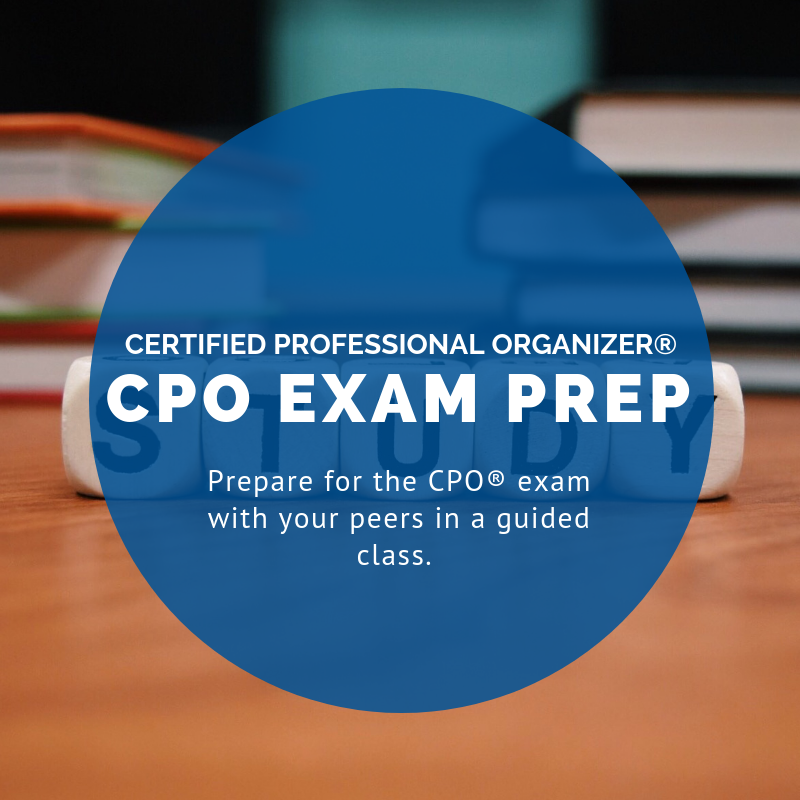 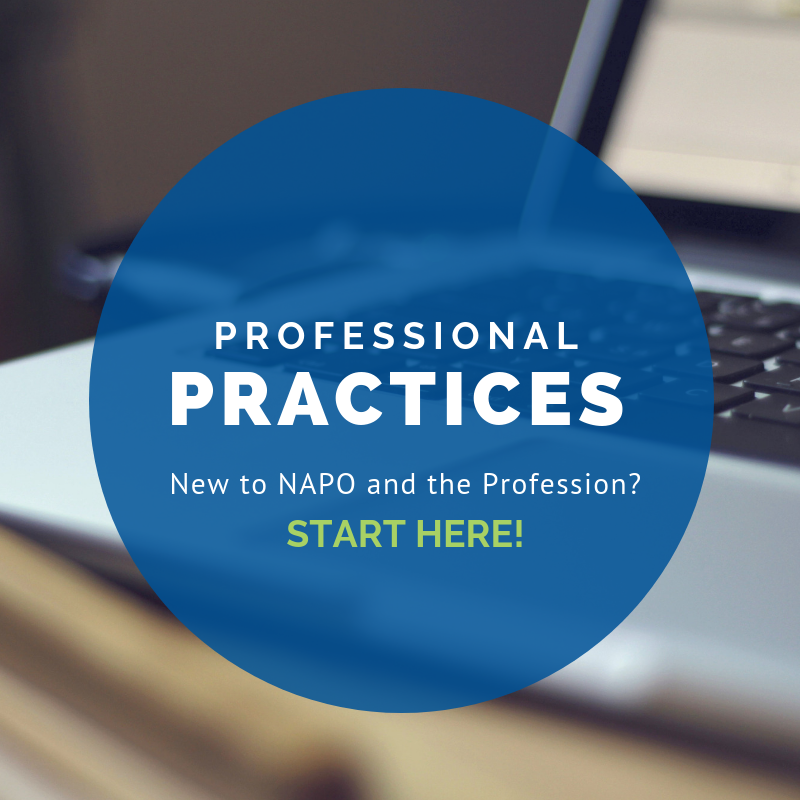 Whether you are new to the organizing and productivity industry or continuing your professional development, you have come to the right place! 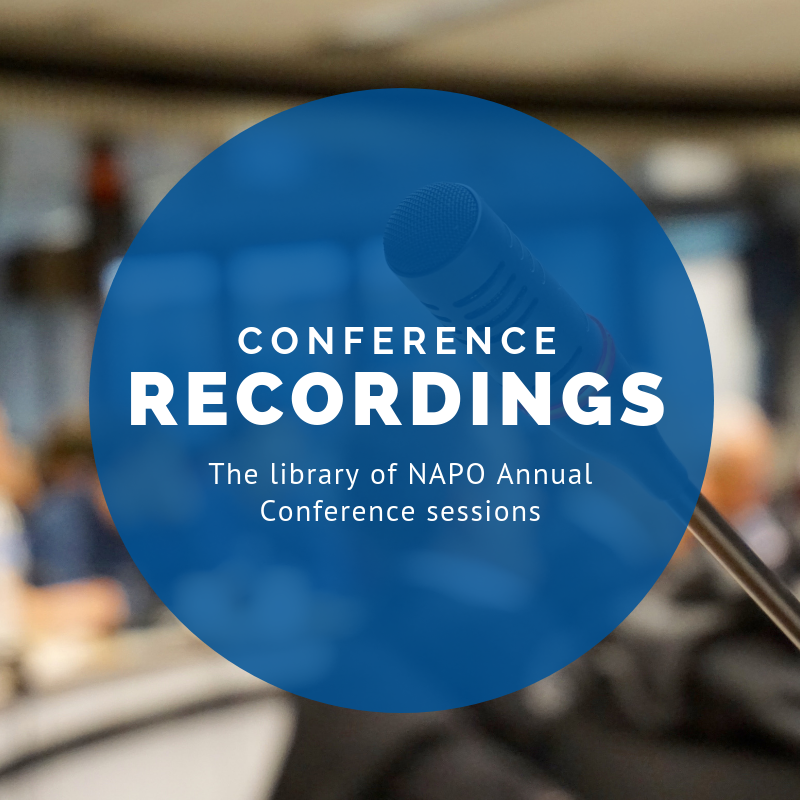 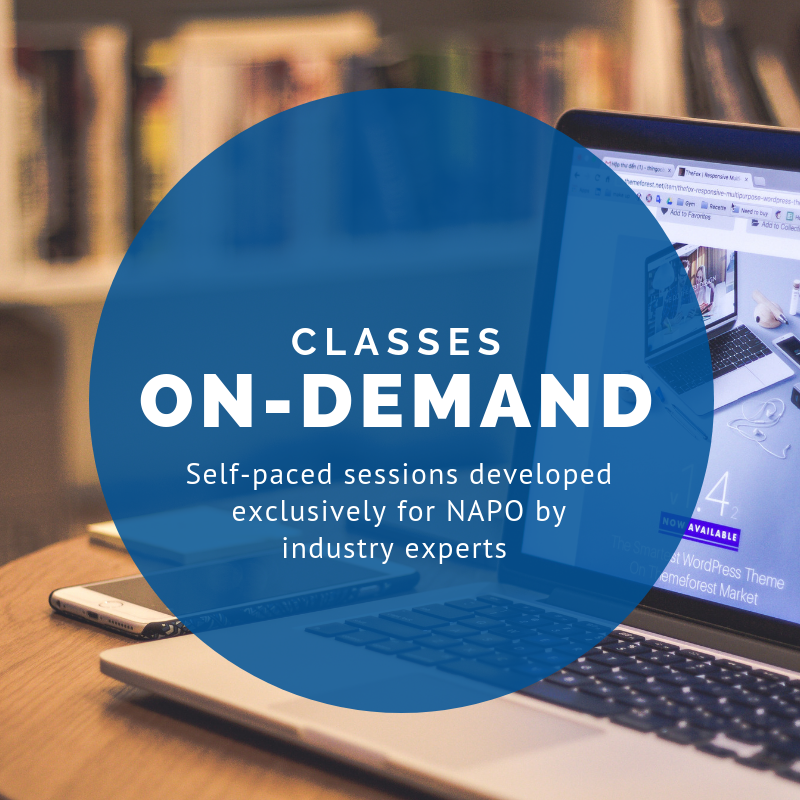 Taught by experts in the industry, NAPO University's course offerings cover the fundamentals of the profession as well as advanced training in multiple topics, enabling you to deliver the highest-quality service to your clients and run your business successfully. 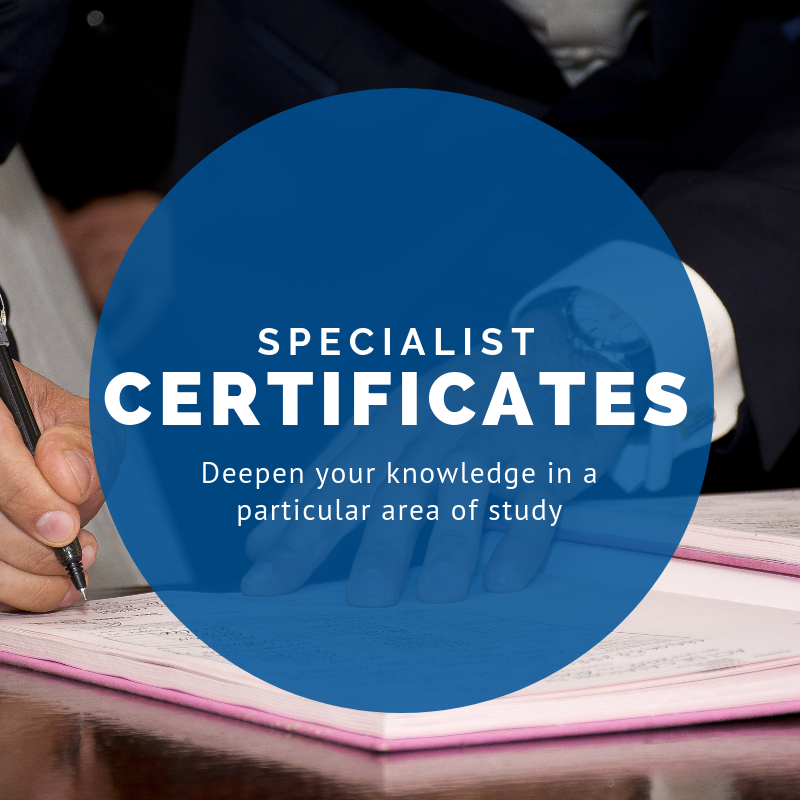 NAPO University offers courses in various formats to accommodate different learning styles and fit busy schedules. 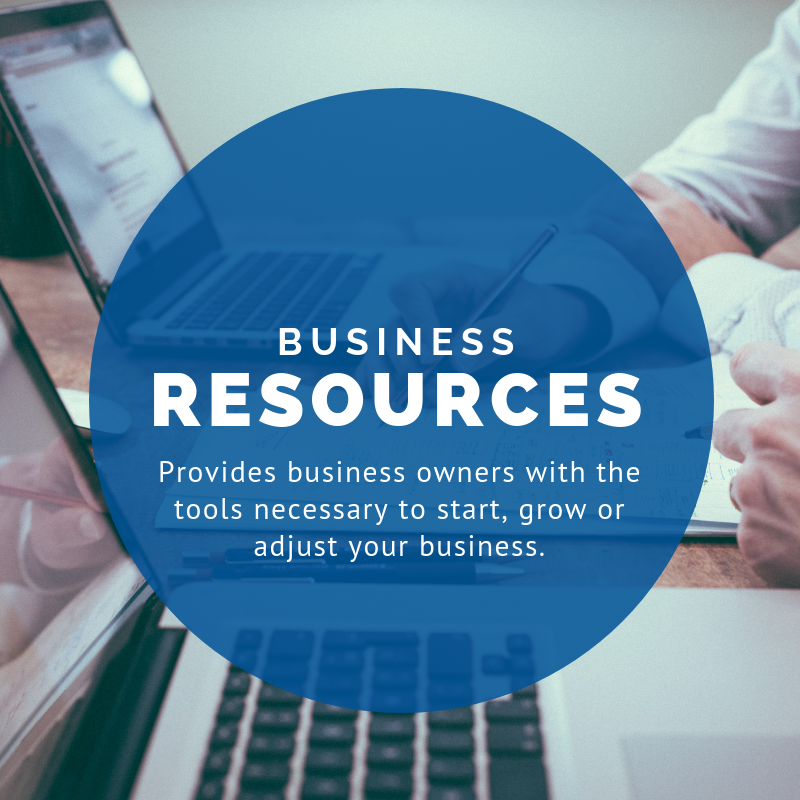 Choose what works best for you!